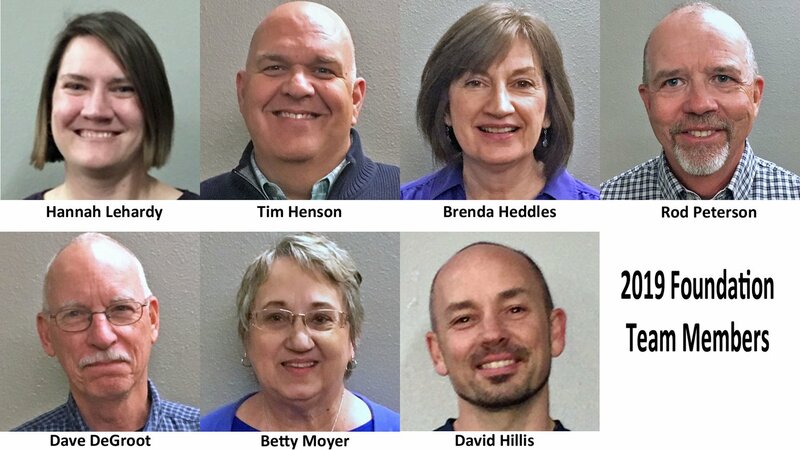 Foundations Team: Church members elect 6-8 men and women to work with the pastor, setting priorities for the church and monitoring the church's spiritual health and vitality. The Foundations Team takes its vision from the New Testament's model for church elders. Pastor Dave serves as an ex-officio member of the team. Contact them at [email protected]. 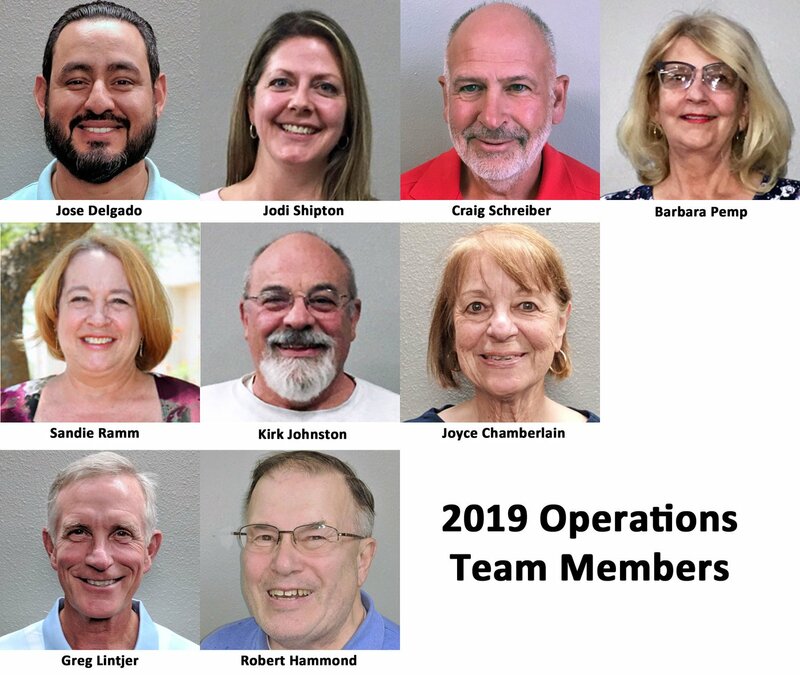 Operations Team: Church members elect 6-8 men and women to oversee church operations, making certain that the physical, logistical and technical needs of the church body, ministry teams, and church staff are adequately provided for. 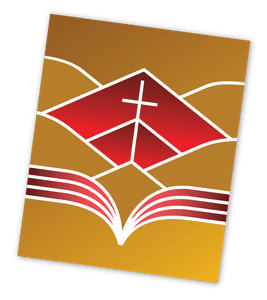 The Operations Team takes its vision from the New Testament's model for church deacons. Contact them at [email protected].